Hello everyone. 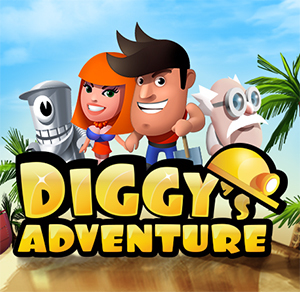 Since a few months I have been playing Diggy's adventure and I love it. Since I don't have many friends on facebook who play I have added some unknown people to share energy and gifts. But from 12 people I added I see only 3 in the game. Does anybody know why I can't see the others? Happy holiday's everybody. Hi. Please help me plz.